Check out the other flower entries by clicking the above widget or clicking here. 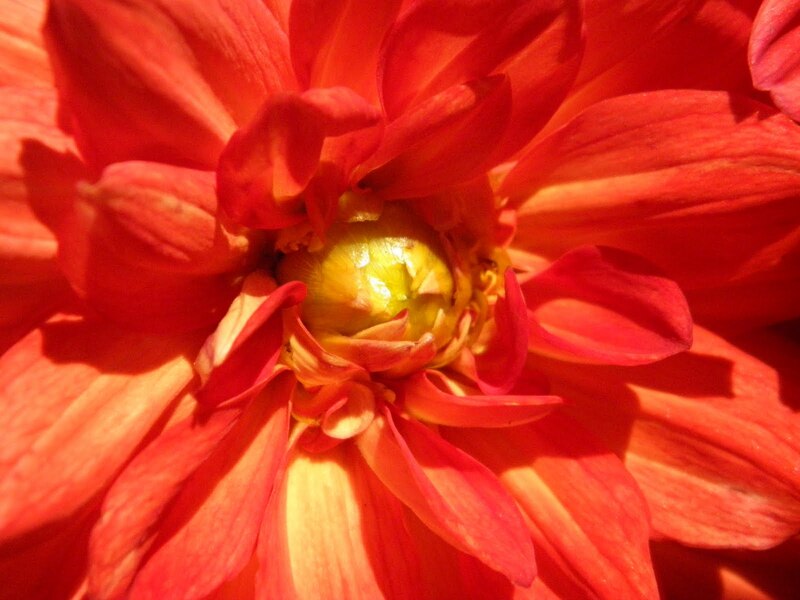 Gorgeous shots of the flowers, Jo! I think we both went after the same flowers :-) I have some too, but your blue one is fantastic! 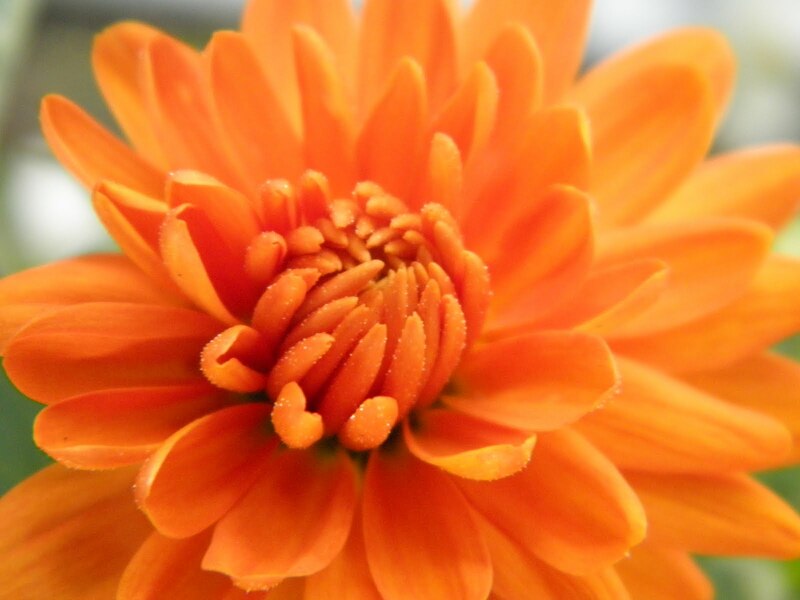 Great shots of beautiful flowers. Some of those flowers look like sea creatures - beautiful ones. 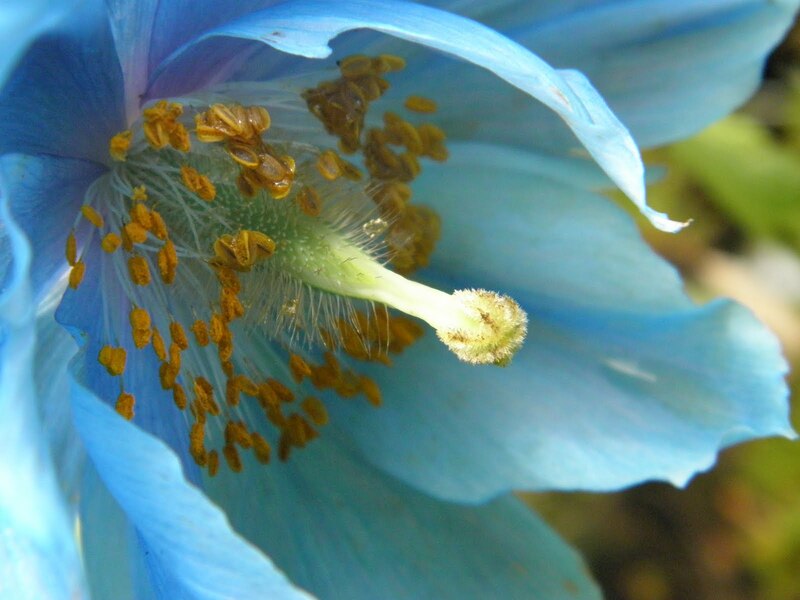 All your flower pictures are wonderful and really like the Blue Himalayan Poppy. The blue petals have a nice contrasting color to the anthers. very colorful and beautiful flowers Jo, it is always great to bring home the beauty that we find outside, thanks for sharing. 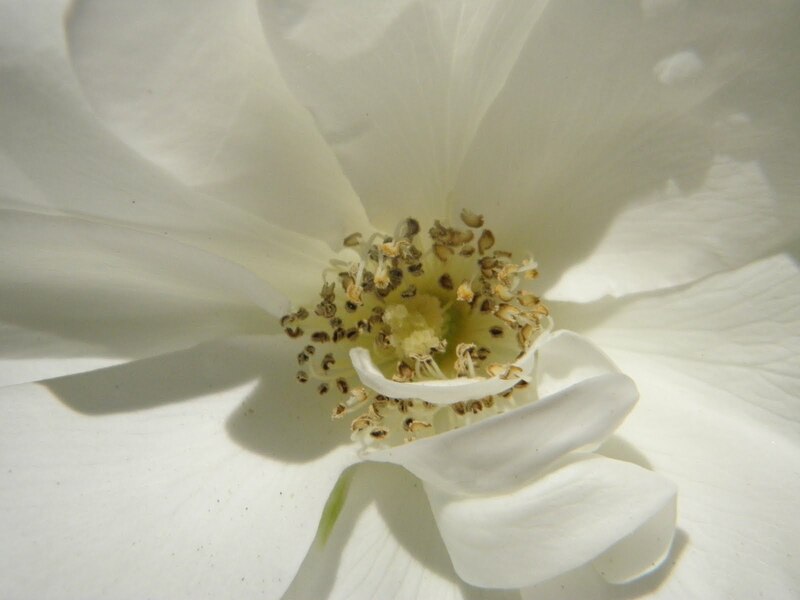 Great macro shots. I really like that blue flower. I'm a little partial to the color blue. Beautiful shots, I especially like the first one. Well done. Great shots - though my favourite has to be the meconopsis blue one. 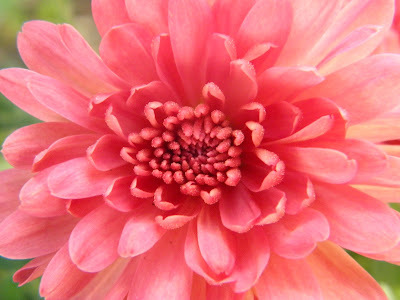 Beautiful series of macro flowers, gorgeous dahlias and chrysanthemums. I love the blue one too but I can't recognize what it is. Thanks for this generous contribution to Macro Flowers Saturday, they are all excellent shots! Karen, thanks, I love that one too. Betchai, it really is and thank you. You my friend bring glorious beauty to us always. lina, thank you it's my favorite as well. Ann, thank you, as am I.
Paul, thank you so much. Rosie, same here, thank you. maia, The blue one is a Meconopsis Grandis - Himalayan Blue Poppy and they just started blooming in our botanical gardens. I was mesmerized by the blue color. I just fell in love with it. Thanks so much and I'm so happy I found this meme. I love contributing to it. Thank YOU. Incredible flower shots Joanne. You are seriously talented. :) Thank you for sharing so freely here. What an exquisite collection of beauties you've given us today, Jo. They are spectacular, just like you! I haven't left the house since I got home from the hospital! My camera is wondering what's wrong. My favourite is the first one - such an exotic blue!!! Beautiful series of flowers in macro. My favorite is the white one, looks so simple but elegant. Hi Joanna, awww these are adorable photos again... thanks for always seeing me. God Bless You! Beautiful array of flowers, wish I had the patience to grow a garden full of them. Beautiful flowers, Joanne...buffets for the the bugs and bees! Carmen, thanks, yes your camera needs an outing. Judy, that's what caught my eye as well, that gorgeous blue, thank you. AL, thanks and have a wonderful weekend. Vernz, thank you so much, I enjoy visiting you. Kathy, thanks for stopping by. Holly, :D exactly, they love em. 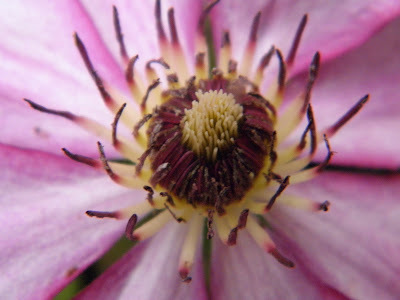 Indeed it's beautiful super macro shots! Like it and Happy Sunday! I love the colors of these flowers. The first one is especially stunning. You picked the right one for your header image. Ratty, Thanks I loved that one too, glad you like the header, I'll keep it that way for a while. Thanks.